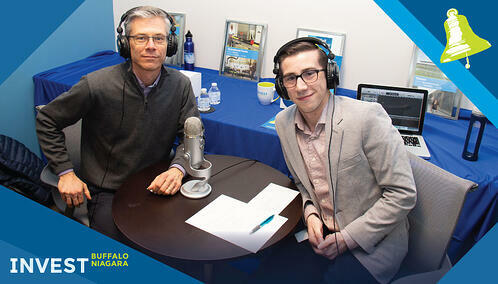 Steve Ranalli stops by to share results of Outer Harbor focused public forums, future plans for Canalside, and reflections on how far we've come at Buffalo's waterfront. 6:30- In what ways do Canalside and the Outer Harbor compliment each other? Want some free Canalside photography?